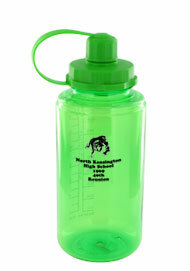 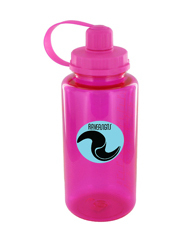 BPA Free The Mckinley Sports Bottle has a duel sized screw-on-top for easy pouring and drinking. 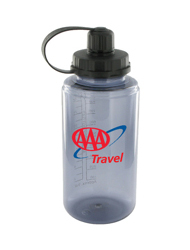 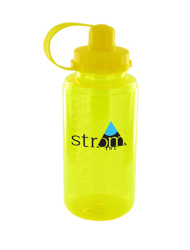 Along its side it has a convenient ounce/milliliter measure so you can mix those sports drinks correctly. 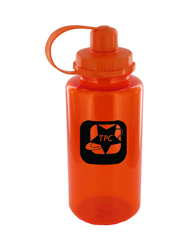 The Mckinley Sports Bottle can be advertised with your club logo and sold to your customers. 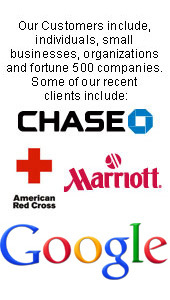 It also makes great school fundraiser. Sell the custom printed Sports Bottles at the football homecoming game and watch them disappear. 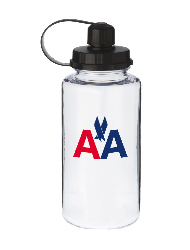 The athlete that receives the Mckinley sports bottle will use it over and over again.